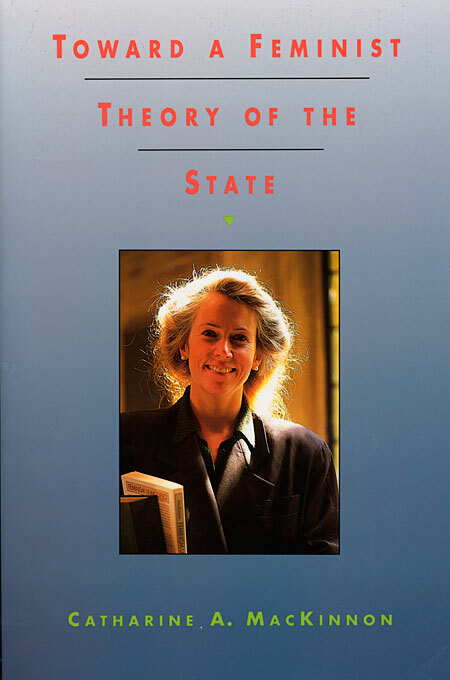 Toward a Feminist Theory of the State presents Catharine MacKinnon’s powerful analysis of politics, sexuality, and the law from the perspective of women. Using the debate over Marxism and feminism as a point of departure, MacKinnon develops a theory of gender centered on sexual subordination and applies it to the state. The result is an informed and compelling critique of inequality and a transformative vision of a direction for social change.